Health organizations around the world understand that keeping complex data organized is essential to providing a positive patient experience. In order for patients to have a successful health experience, clinical documentation must be accurately reported. If a patient’s information is not recorded and detailed well, errors will surface and it can deeply affect patients and providers. However, those documentation mistakes can be reduced with clinical documentation improvement (CDI) services. CDI is a process of accurately documenting patient care and communicating that information to other providers. CDI ensures that a patient’s health provider receives correct patient records and information, which will benefit patients and health organizations all the more. Insurance companies can deny a patient’s request for health care coverage for a variety of reasons. Claims that are illegible, not specific enough, missing information, and not filed on time can lead to insurers refusing to cover patient healthcare services. By utilizing a professional CDI, it will ensure claims are thoroughly completed, easy to understand, and filed on time, which reduces a patient’s claim from being denied. Physicians learn that their language and documentation effects other departments such as reimbursements and quality data. Coders are in charge of reviewing physician notes on a patient and assigning Current Procedural Terminology (CPT®) and International Classification of Diseases (ICD) codes. In cases where the patient documents are illegible, incomplete, conflicting, and unreliable, coders will contact physicians for clarifying documentation. Professional CDI assistance will lessen clinical documentation incompletion, illegibility, and mistakes. Clinical documentation improvement (CDI) will enable physicians to properly input information and complete data into patient records. This will smooth out the healthcare process for other providers that care for the patient and coders too. 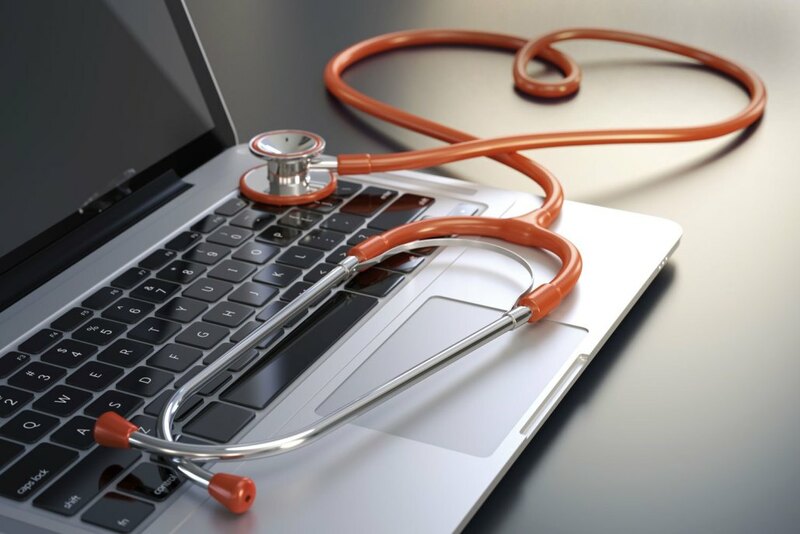 This allows medical coders to conduct medical reviews of reliable and completed patient documents and treatments and assign codes with precision. Depending on the amount of staff you have at hand, choosing to implement CDI can be a difficult decision to make. However, when you decide to enforce professional CDI services to certain staff members, it will allow those to focus on what they are good at and will overall reduce documentation mistakes. ECLAT Health Solutions experts provide clinical documentation improvement services that will improve patient records and ensure data correctly reflects the diagnoses and procedures performed. When patient information is accurately recorded and tracked, it provides a smooth healthcare experience for not only the patient but each individual who requires access to a patient’s health records including billing companies and health care practitioners. Implementing CDI will allow each provider and billing company to be on the same page in regards to the patient’s healthcare, and they will be able to care for them accordingly. With ECLAT Health Solutions, our CDI professionals are AAPC certified employees or trained and certified by the American Health Management Association (AHIMA). As a medical billing and coding company, we will provide efficient medical coding and billing services that are precise and will improve health organizations from the ground up. With careful assessments of a client’s current billing and coding procedures, we will produce suggestions as well as quality resources to help clients receive the best CDI service possible. Contact us at (703) 665-4499 and speak with an ELCAT expert today!